There are some things in life that you must do on your own, all by yourself and at least once. Solo Travel is gaining popularity among the travel community steadily due to the sheer spontaneity that comes with it. The quest to discover oneself along with spiritual rejuvenation and flow of adventurous adrenaline becomes a perfect reason to pack your travel bag and climb those serene mountains or stroll by silent beaches, all by yourself. 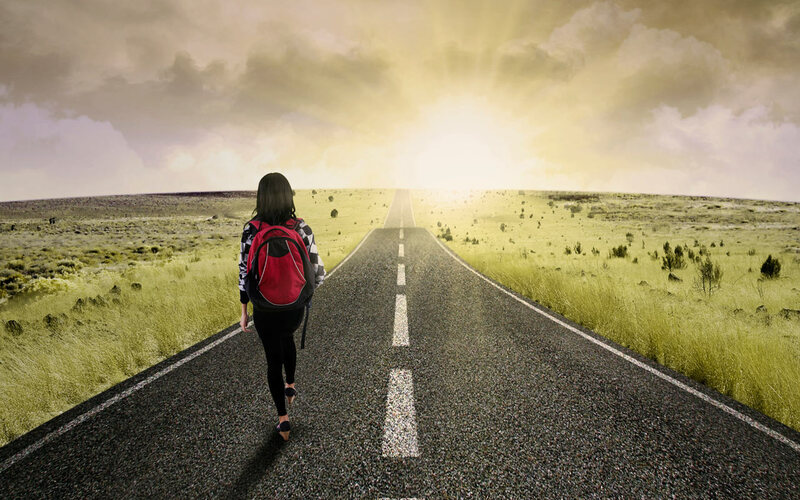 Solo travel also allows you to not be enslaved by the whims and fancies of your fellow travellers, and your planning is largely unmarred by group dynamics. 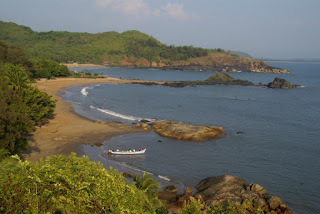 So if you want to trek up that hill on your next trip to the Himalayas, or watch the sunrise by the beach on your next trip to Gokarna, get ready to go! You get a sense of independence and freedom, from being out of your comfort zone while also getting cool stories to tell people back home. 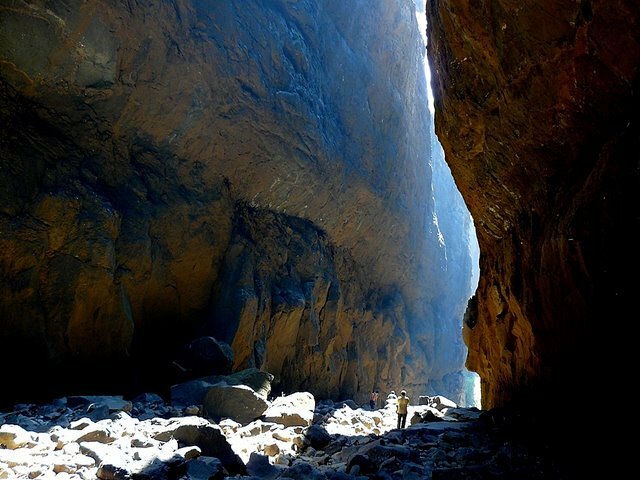 Referred to as the Grand Canyon of Maharashtra, the Sandhan Valley is a trek of a lifetime for the thrill-seeker in you. It’s a combination of a valley with a canyon. Accessible from November to May, this water-carved valley has Ratnagad and Ajoba mountain ranges around it. Going back to basics, it is the quintessential tent-pitching camp where food is cooked in campfires with the aroma filling the air around. The trek takes five hours to finish with activities like rappelling to really get your adrenaline pumping. 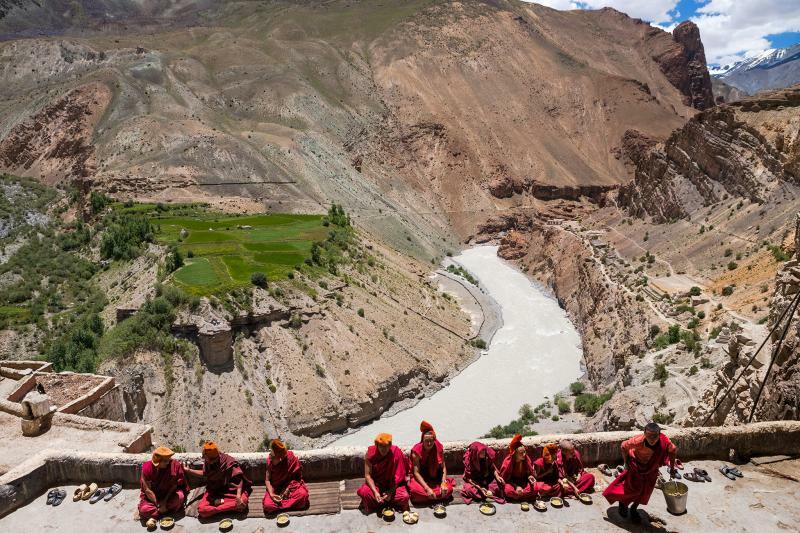 The most isolated of all the Himalayan valleys, Zanskar is to be explored by those who want to experience untouched, pristine beauty in India. The frozen waterfalls and the Chadar trek along with the frozen Zanskar River is a must-do while visiting here. Buddhist monasteries are also worth the visit here. The best time to visit is April to August. 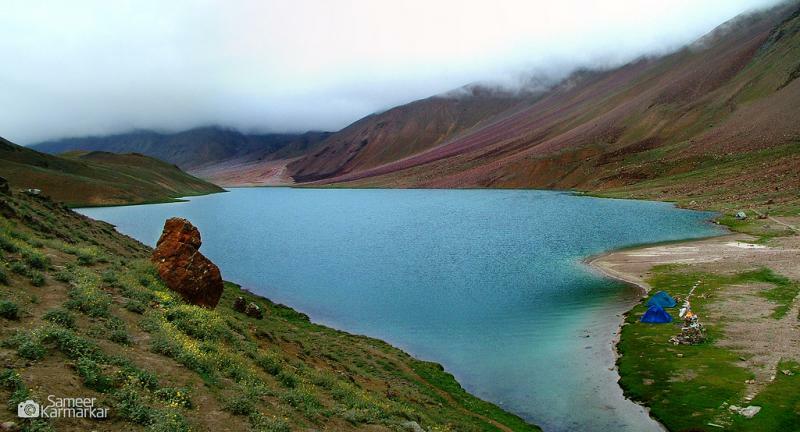 One of the most unexplored terrains in the country, Lahaul-Spiti is definitely a trip of a lifetime. Mountains and monasteries await you here. 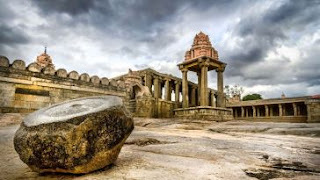 You can either make a long road-trip of these two places while passing Manali, Rohtang Pass and Leh, these destinations can be visited individually also. 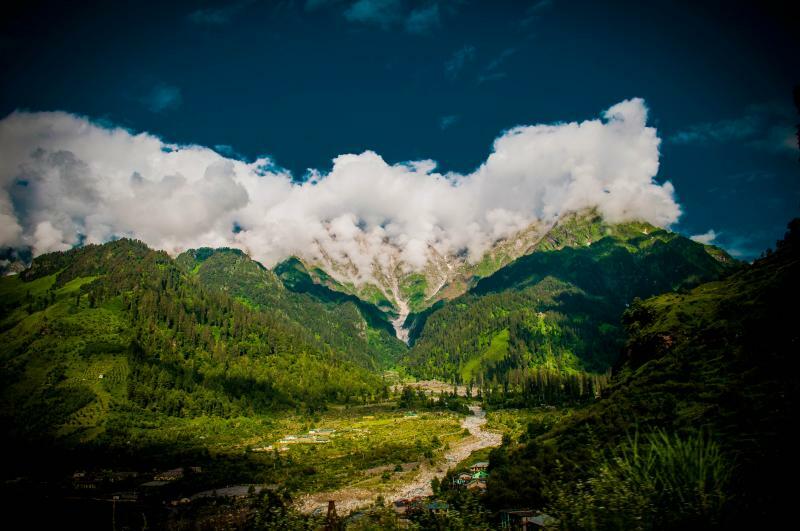 Old and new are both beautiful when it comes to visiting Manali. Thick pine forests and a gushing river make it seem like you’ve stepped into a perfect world that only exists in books and imaginations. Manali is also a starting point for many while going to Spiti and Leh. Having two major seasons of summer and winter, you can take your pick of which season you want to visit in to experience Manali in a different way. If you go in February, the Tibetian New Year and Lossar Festival happen then which is an extravagant affair. Temples, hot springs, monasteries, German bakeries are just some of the places to visit. 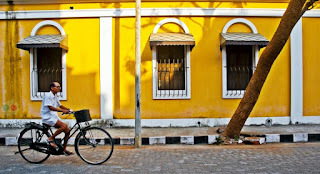 If you want to go to France but don’t have the money yet, go to Puducherry instead! 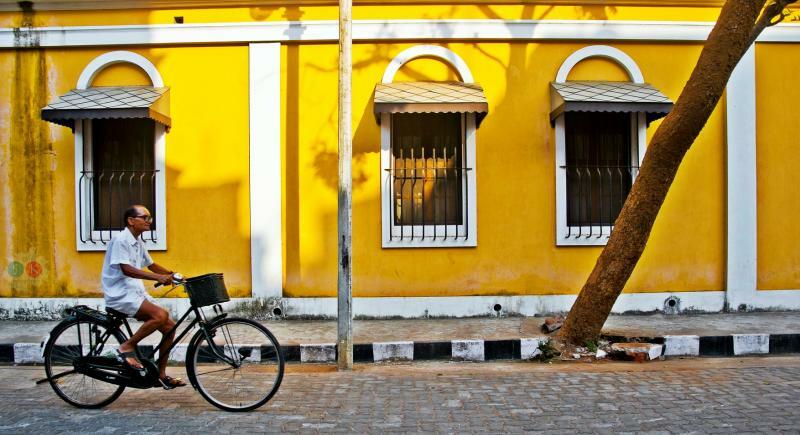 With French influence in its architecture, this sleepy little place is perfect for a serene, beach getaway. The food has a lot of French influence too and beer is cheap, making it a place to if you want a real culinary experience. The Auroville temple is a place to visit if you want to reconnect with your spiritual side. 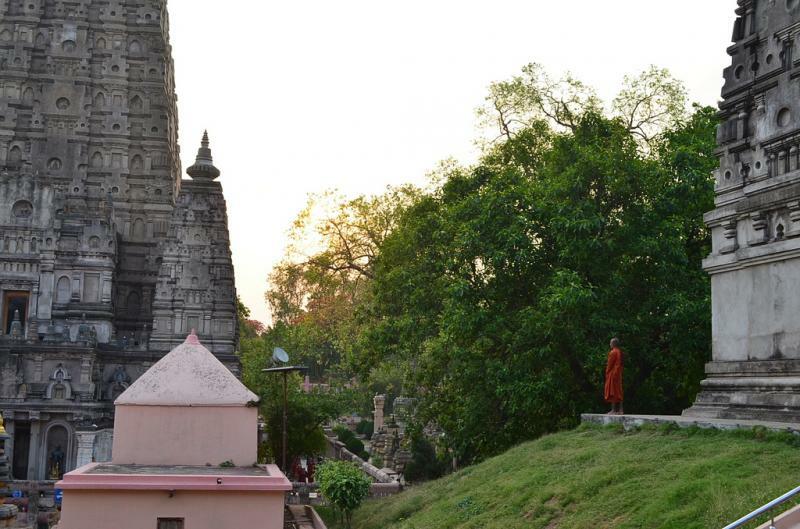 If you’re feeling spiritual, historical or just a curious Buddhist, a trip to Bodh Gaya is a must do for you. Essential to Buddhism being the place where Prince Siddhartha attained enlightenment under a bodhi tree, it attracts a lot of tourists who come here for meditation and study. 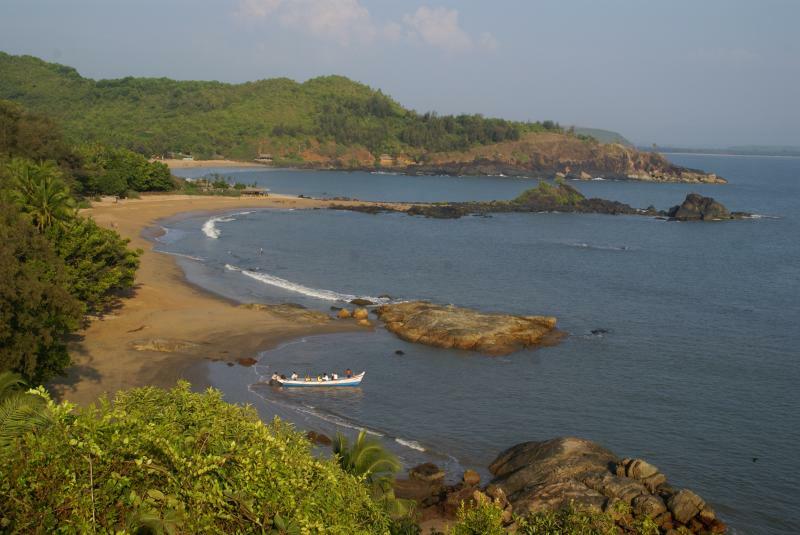 If a chilled out beach experience is what you’re looking for then Gokarna is your destination. Even though it’s a temple town, the beaches here have some insane bonfire nights and parties for all. All the beaches are in quick succession of one another, each being even more beautiful than the previous. 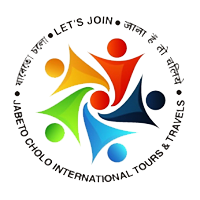 While it is liberating to not have to check in with people constantly while travelling alone, make sure someone has the numbers of the places you’ll be staying at. If you are going to a place where your phone might not get network and you are not sure where you’ll stay, get an MTNL/BSNL sim-cards for your phone as most places do catch their signal. When going to a cold place, always carry en extra pair of woollen socks that can also double up as mittens for when your hands start to get cold. Always have some money strapped on your person for if your luggage were to get lost, you can at least get by to a safe location with some money. When backpacking, keep it light as you’ll only have to carry the bag like dead weight. Backpacking to colder places is better since you can re-wear the same clothes a few times, without sweating in them and feeling mucky.